While you will definitely spend a lot of time on our premises, it won't always be to work. Community life within Groupe ESC Troyes is characterised by an abundance of sports, cultural, professional and humanitarian associations? Joining one of these associations is an excellent way to meet enthusiastic and exciting people, establish relationships, commit yourself, surpass your expectations, share your views, learn, fulfil yourself, connect with the outside world ! 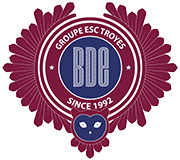 More than a small group of students holding a moderate easing program , the BDE is an association that supports students of Groupe ESC Troyes from first to last day. BDE doing everything possible so that throughout the year, the students feel comfortable and at home within the Groupe ESC Troyes. The Sports Office Groupe ESC Troyes allows students to practice many sports , collective and individual . It also organizes sports events and leisure . BDS participates in major university tournaments, national competitions and moves to support and defend the colors of the Groupe ESC Troyes. The objective of the Arts Office is to promote art in all its forms , to students of the Groupe ESC Troyes. For this, the association organizes art workshops , as well as competitions, concerts and exhibitions! 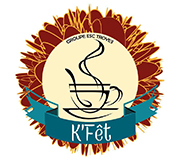 The K'Fêt is the location of the school conviviality. 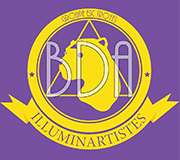 The goal of the association is to manage and animate the space. Students can restore it in a good atmosphere and discover new cultures every week thanks to theme weeks. 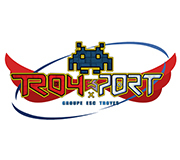 TroyEsport is the student association totally dedicated to the world of video games ! They offer regular tournaments, competitions and games of discovery. 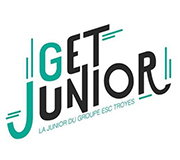 Association for education and business , GET junior offers services in areas such as marketing, entrepreneurship , design and engineering brings together students of Groupe ESC Troyes UTT to offer various advice and support to their clients. The association is divided into 4 zones: the travel center , the center parties, the ESN load pole of European projects of the association and the communication center . One goal: to offer foreign students a holiday full of memories and memorable encounters. 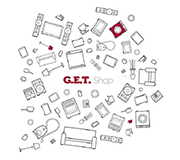 The combination G.E.T. Shop offers all students and employees of Groupe ESC Troyes large variety of clothes and goodies bearing the image of the school. 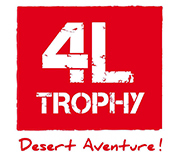 The 4L Trophy Association Groupe ESC Troyes aims to support students in the Proceedings of the 4L Trophy humanitarian raid. It also has the role of promoting the event with students in order to involve the greatest number. 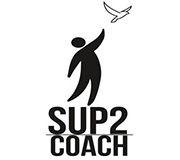 The Coach Sup Association accompanies the students of three Trojans institutions. 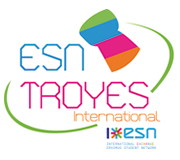 Visits , discoveries of cultural, exchanges and meetings are all opportunities to create strong links between young people and guardians of the Groupe ESC Troyes. 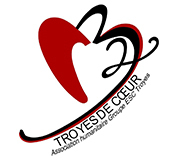 Troyes2Coeur The association aims to promote actions of solidarity, to inform and sensitize students to humanitarian. The aim is to work closely with local and national associations outside to raise money , forge dynamic links between students and volunteers. 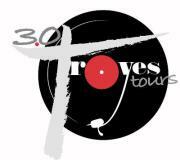 Radio Thirty Troyes Tours is an internet radio offering programs recorded as Antalgeek or Campus Sport Show! These enable the sharing of information, culture , interviews and exchanges between students . The musical side , a playlist is managed by the members and made ​​available to students. Looking for a part- time contract or specific missions in interim to help you finance your studies ? 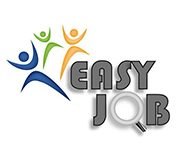 The EasyJob Association is to facilitate research students in connection with putting companies in requisition.